No other love compares to His. 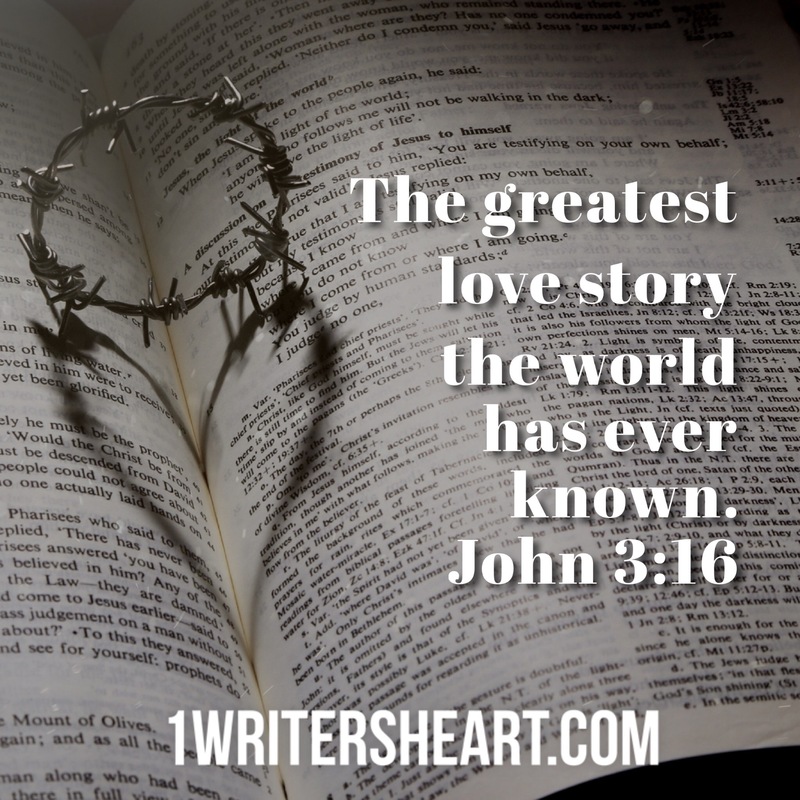 It sure is the most amazing love story. I am sure your book will bless all who read it.